I have not finished "Infinos EXA" yet, but I want to introduce it little by little. It has obtained opportunities for location tests several times. This introduction is part 1. I want to write basic information. 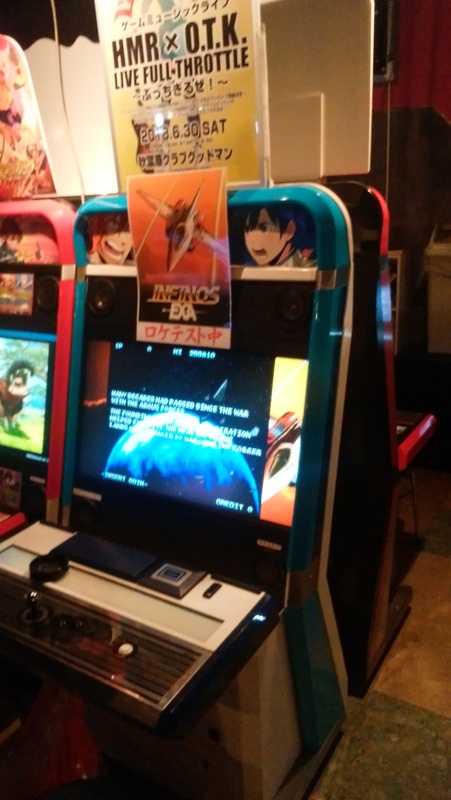 As already announced, "Infinos EXA" is an arcade version of "Infinos Gaiden". However, of course it is not the same game. Adjustment of the difficulty level and small details have been changed. If you played in a location test at the Mikado game center you will know. 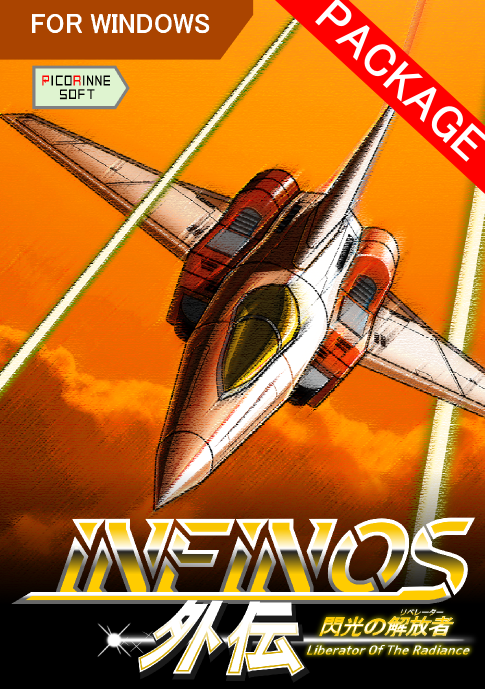 In "Infinos EXA" you can select "Original Mode" and "EXA Mode" when you start the game. "Original mode" is almost the same as Steam version. 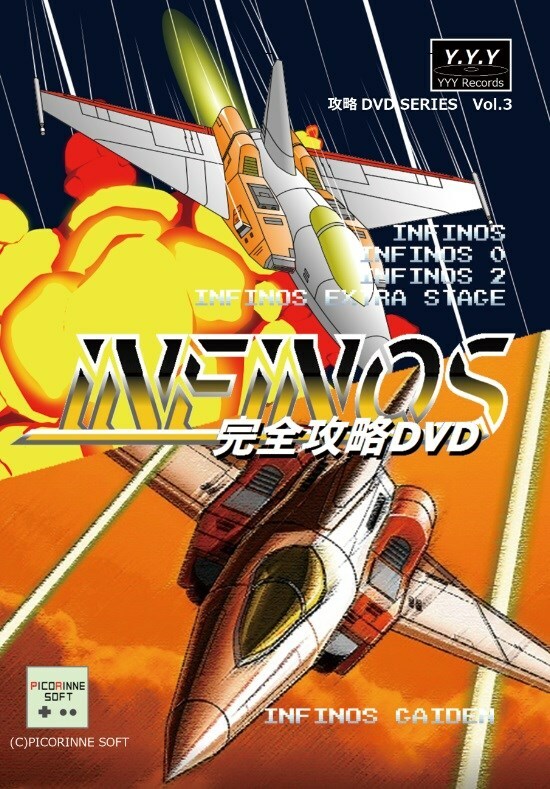 "Infinos Gaiden" takes a long time to adjust the difficulty level. Therefore, I decided to leave it as "Original Mode" in EXA. Next is the introduction of "EXA mode". In this mode, "basic system", "enemies and bosses appearance and attack method" has been changed. The difference is like Konami's "Salamandar" and "Life force". 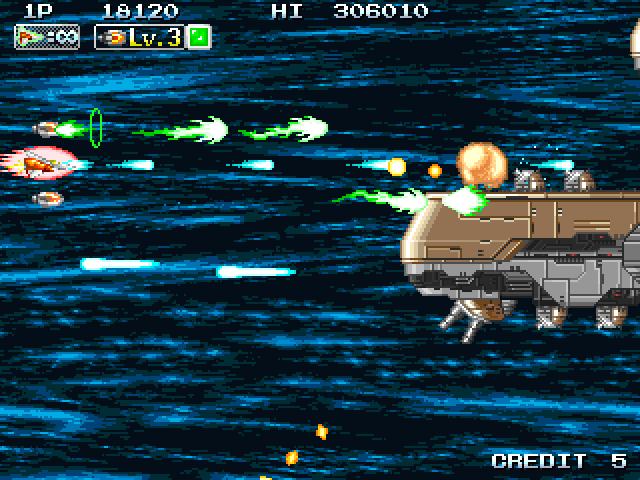 The basic stage configuration is the same, but details and difficulty are different from original. At the time of the previous location test, the change was only the enemis and bosses attack methods. The system was the same as the original mode. However, it was too difficult. 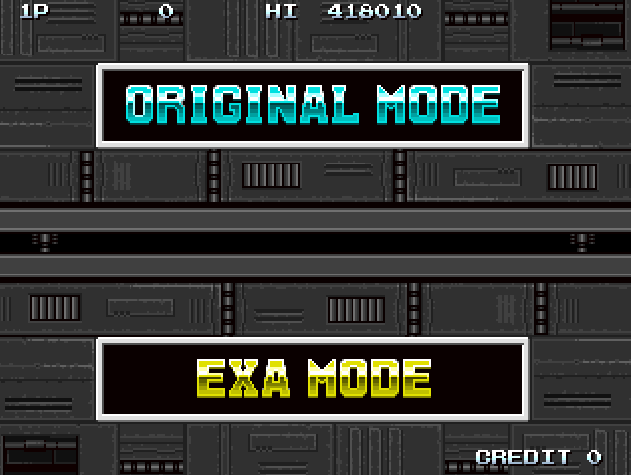 I felt it necessary to differentiate between "EXA mode" and "Original mode". Therefore, I reconsidered and decided to change the basic system. The current version of EXA mode is clearly different mode. The attack patterns of enemies and bosses are becoming more difficult. 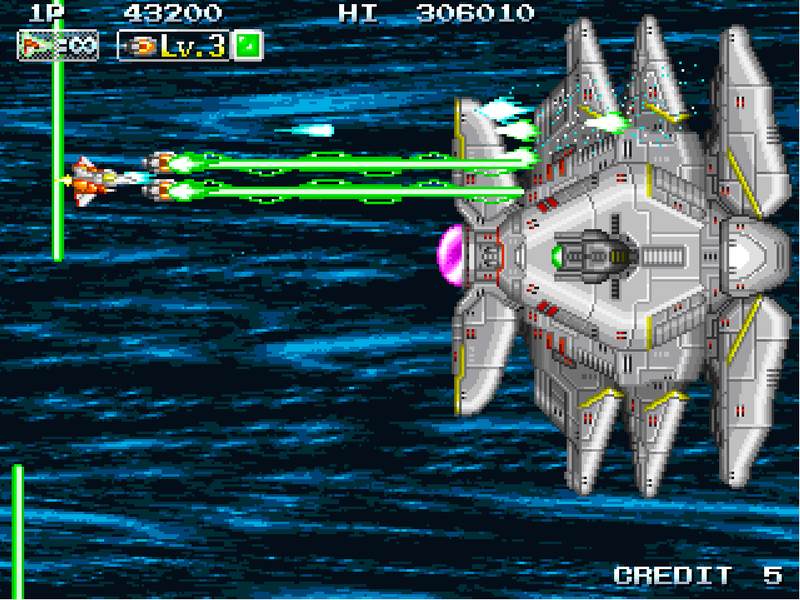 However, by changing the system, I think that the first half stages are easier to play than the original mode. Of course, it's not a low difficulty mode. It also has thrilling elements that were not in original mode. 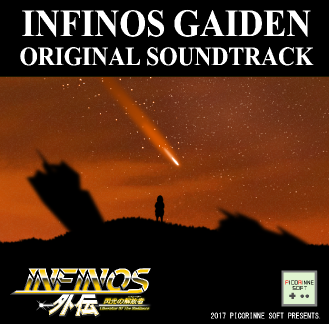 I think that you can enjoy it even if you are already playing Infinos Gaiden!